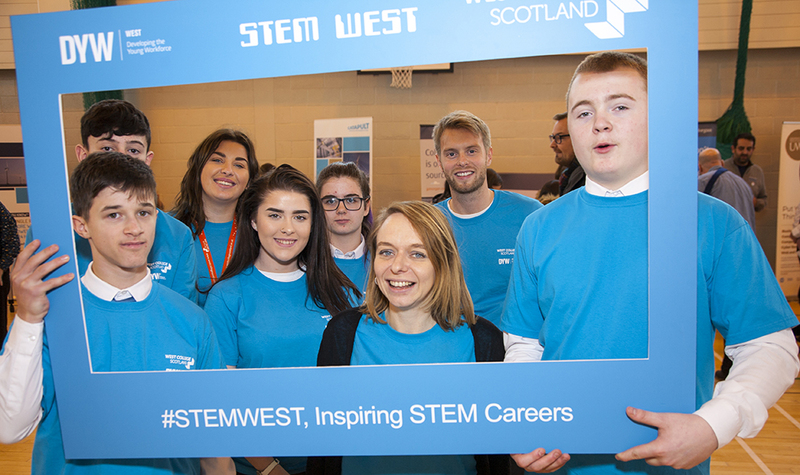 DYW West is based at West College Scotland, Paisley Campus – and is focusing on employer links between schools and college across Renfrewshire, East Renfrewshire, Inverclyde and West Dunbartonshire. 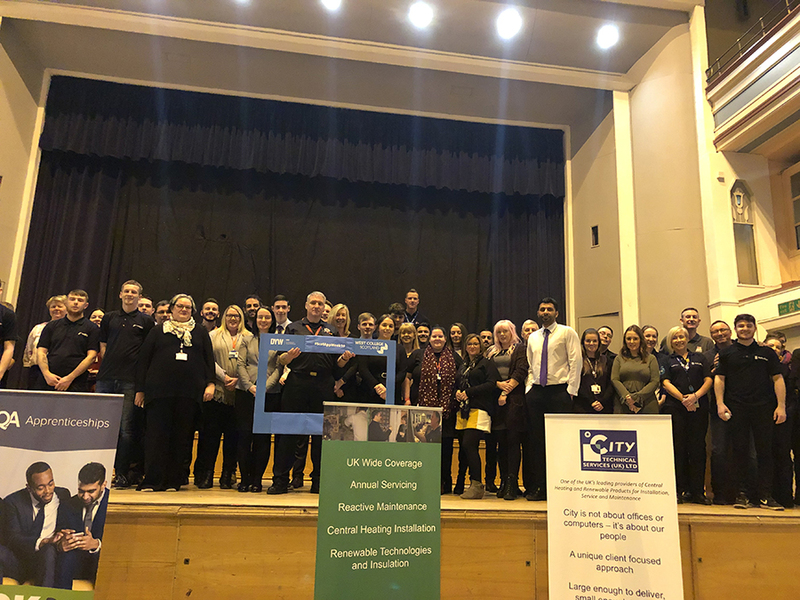 Building links between employers, local schools and colleges in Renfrewshire, East Renfrewshire, Inverclyde and West Dunbartonshire. To find out more about DYW and hear about ways to GET INVOLVED please fill out your details in the Contact us form or contact by phone or email.